Safety glasses that have a prescription insert are a lot less common than ones without. Is there a reason? Not sure what rx insert safety glasses are? Prescription insert safety glasses are safety glasses that have prescription lenses inserted into a separate lens carrier that rests behind your safety lenses. Never seen somebody wearing them before? That’s because they’re pretty unpopular, and therefore uncommon. The truth about prescription inserts is that they’re uncommon because, most of the time, having a prescription insert isn’t as good as having your prescription lenses directly inserted into the frame. But that doesn’t mean that prescription insert safety glasses are bad; it just means that they’re best used in specific instances. In all reality, they get a bad rap. There are plenty of cases where vision or lives have been saved by a pair of rx insert safety glasses, where regular prescription safety glasses wouldn’t have done the job. Because prescription insert safety glasses are mostly eyeshields or safety goggles, they generally get better protection, especially on the side and from dust and debris, compared to standard prescription safety glasses. 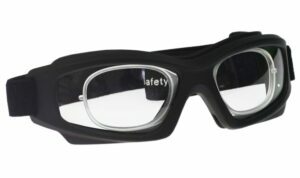 Rx insert safety glasses often have interchangeable lenses, allowing you to scratch up and replace lenses for cheap, and to switch lens colors depending on lighting conditions. Prescription insert safety goggles are best for firefighters and people in situations where smoke or debris can get under the lens and into your eyes. These have saved the lives of countless firefighters. Prescription inserts have prescription lenses behind the safety lenses, which can be cumbersome when it comes to cleaning. Prescription insert safety glasses are more prone to fogging unless a fog coating is applied to both sets of lenses. Prescription insert safety glasses are generally only available in the lens colors offered with the frame front. 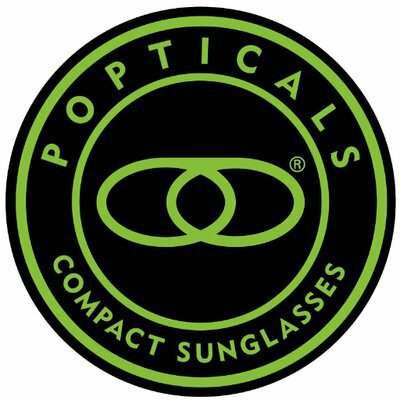 They generally cannot be ordered with Transitions or polarized lenses. Many people with higher prescriptions can get into a prescription insert safety glasses where they wouldn’t be able to get into standard wraparounds. Some people find prescription insert safety glasses to be uncomfortable to wear. If you need prescription safety glasses for motocross, dirt biking, firefighting, service in armed forces, paintball, snowboarding, skiing, snow machining (or snowmobiling), riding your quad, offroading, or other extreme sports, prescription insert safety glasses are probably your best choice. Many of our armed forces, first responders, and extreme sports competitors wear rx insert safety glasses and are much better off because of them. If you’ve never used prescription insert safety glasses and you participate in one of the activities above, or another activity that would warrant safety goggles or eyeshields, it’s a good ides to consider rx inserts. 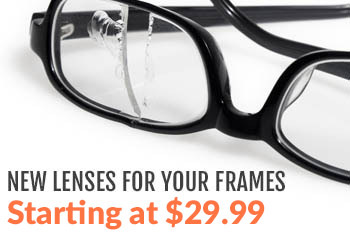 They offer some of the best and most durable protection of any safety eyewear. If you have any questions about rx insert safety glasses and which ones that are best for your application, leave us a comment below or give us a call. Thanks for reading, and stay safe! Hi there, I am not sure if I understood your question correctly.